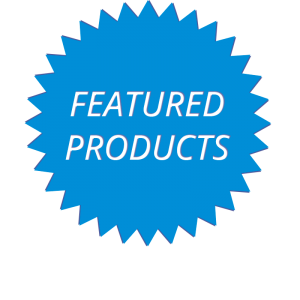 Welcome to the page where we feature the best-of-the-best or exciting new products. Below is the full listing of currently featured products. We update them all the time so bookmark this page!